Dori Williams signed up to become a Cigar City Club (CCC) member during her first visit as she simply “loved everything about it including the warm and fuzzy family service.” She also regards it as a very inviting place for all, unlike other venues that seem to promote a high brow atmosphere. CCC has become Dori’s Friday night go-to spot to unwind from the pressures of the week with her family. Using the benefits of membership, she reserves a private section for them on each visit and at times brings her preferred beverages. If you run into Dori, you will be immediately delighted with the energy she brings into the room. It is evident, as self-proclaimed, that she is Indeed living her best life which is well deserved for she has overcome many obstacles and has garnered much success helping others do the same. Dori has 20 years of sales and marketing experience in pharmaceutical and corporate sales where she was at the top of her game as her employer’s #1 seller and member of their president’s club. However, she decided to step away from corporate, valuing her quality of life over what her career offered at the time. It was also important to make her children her top priority, helping them to navigate through life and learn the values of giving back to others. Born in NY and raised in the D.C. area, Dori’s subsequent path includes 5 years as a boutique owner, being a part-time Jet Blue gate agent and forming the Laurel Hurricanes — a foundation that supported kids from broken homes that was centered around the sports of football and cheerleading mixed in with mentorship. After 7 years of running full speed as president all the way to team mom, she continues to cherish the precious memories of her children’s involvement with the Hurricanes as well as the many lives of kids that she supported and inspired along the way to become successful adults. Dori Is a passionate advocate for others and has been a caretaker for her family, raised her children amidst the untimely passing of their fathers and is a survivor of domestic violence where she was victimized as a teenager. She recalls having a hard time walking away from the abuse and determining her next steps and wants to be able to help others bridge the gap of making their moves to survival. She also knows how difficult It can be managing life with health Issues as she’s been doing so alongside her daughter’s journey from a young age with Type 1 Diabetes. With these experiences in mind, Dori founded a nonprofit organization, Advocates for Disease Education (A4DE), that is a safe haven for those needing the support, tools and resources necessary to navigate through their journeys whether dealing with health issues or for those overcoming domestic violence. A4DE is currently in need of donors and volunteers including those that are managing diabetes, survivors of domestic violence, also educators and physicians that are willing to give time to help those in need. To learn more, visit a4de.org or email dori@a4de.org. Dori’s aforementioned experience in the travel industry was not by mistake, she became a gate agent to gain the benefits of travel discounts to help her son travel to a health specialist as one was not available in her immediate area. She has since remained in the industry, now as a flight attendant, to indulge into her love for recreational travel. 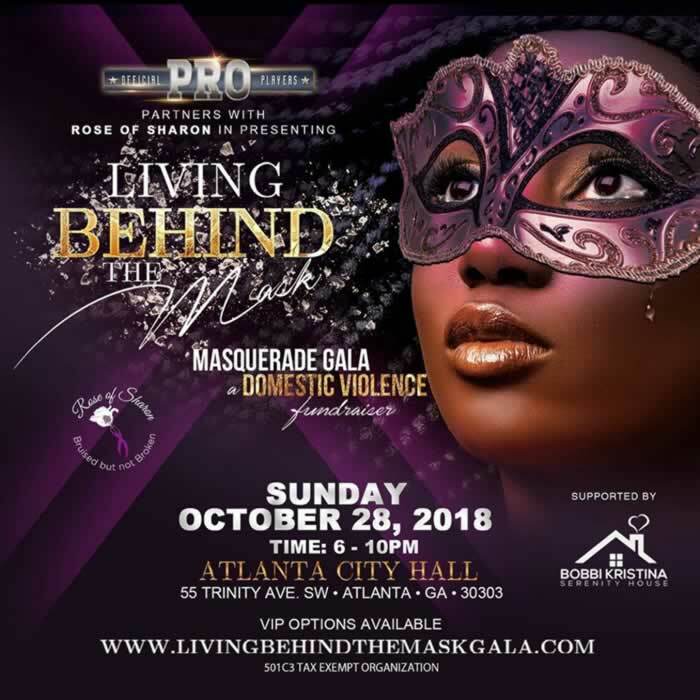 In line with her advocacy for help others, Dori also recently stepped down as the director of the Bobbi Kristina Serenity House where she helped to get that organization off the ground. 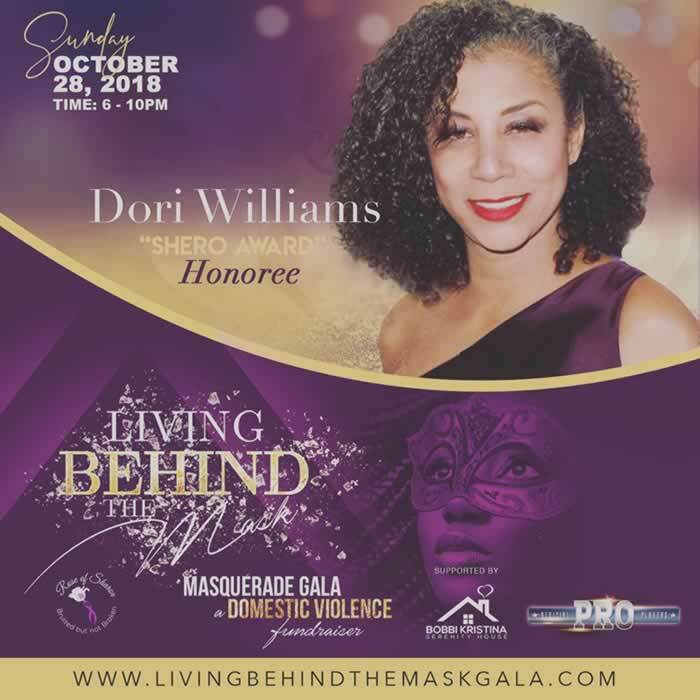 This month Dori Is being honored with the “Shero Award” at the Living Behind the Mask Gala for her benevolent work, refer to the below flyers for more Information. 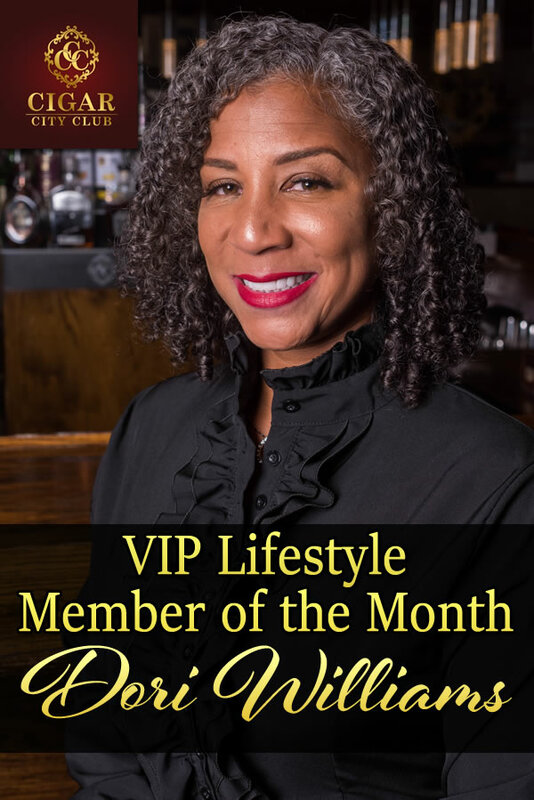 Congratulations to the “Shero” and “Supermom” — Dori Williams for being Cigar City Club’s October 2018 VIP Lifestyle Member of the Month!